Get Your Neo Smile Today! Book an appointment now & change your life! 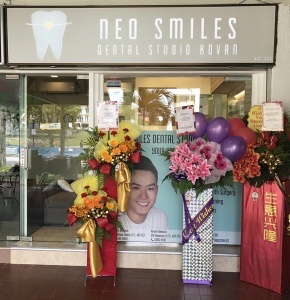 Located at Bedok Central, Neo Smiles is a Singapore braces specialist studio that focuses on providing the most sophisticated orthodontic treatment and the latest dental services at a convenient location and affordable price. Neo Smiles provides metal braces, ceramic braces, MBrace & Invisalign clear aligner treatments. 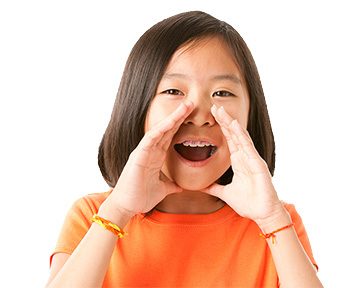 Neo Smiles is a Medisave, CHAS, Pioneer Generation (PG) and CDA accredited dental clinic. 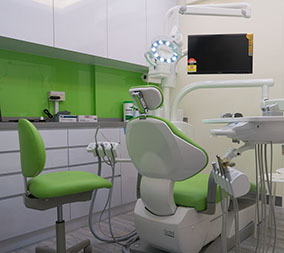 Neo Smiles Dental Studio Kovan is our brand new clinic located at Kovan! 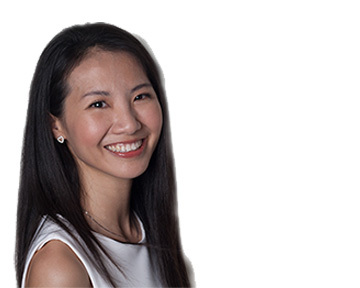 Neo Smiles Kovan is a Singapore braces specialist studio that focuses on providing the most sophisticated orthodontic treatment and the latest dental services at a convenient location and affordable price. 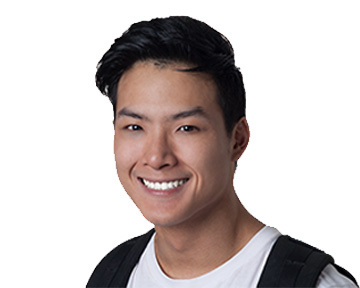 Neo Smiles Kovan provides metal braces, ceramic braces, MBrace & Invisalign clear aligner treatments. Neo Smiles Kovan is a Medisave, CHAS, Pioneer Generation (PG) and CDA accredited dental clinic. Everything with the patient's comfort & well-being in mind. Soft music, the latest dental equipment, overhead TV entertainment, free wifi, everything you ever need, and more, at Neo Smiles. As a Specialist in Orthodontics, I am able to create beautiful smiles to my patients and friends everyday. As they see the change in the mirror, I know that I am not just straightening their teeth, but also changing their lives for the better. A beautiful smile gives my patients confidence, and me pure joy. Beyond braces, Neo Smiles provides a full suite of dental services, with our trained and friendly team of dentist professionals and dental assistants. From scaling & polishing, professional teeth whitening, fillings & restorations, root canals, to wisdom tooth surgery and extractions, and dental implants. Call us at 6481-0800, or book an appointment with us today! Copyright © 2019 Neo Smiles Dental Studio | Theme by SiteOrigin.